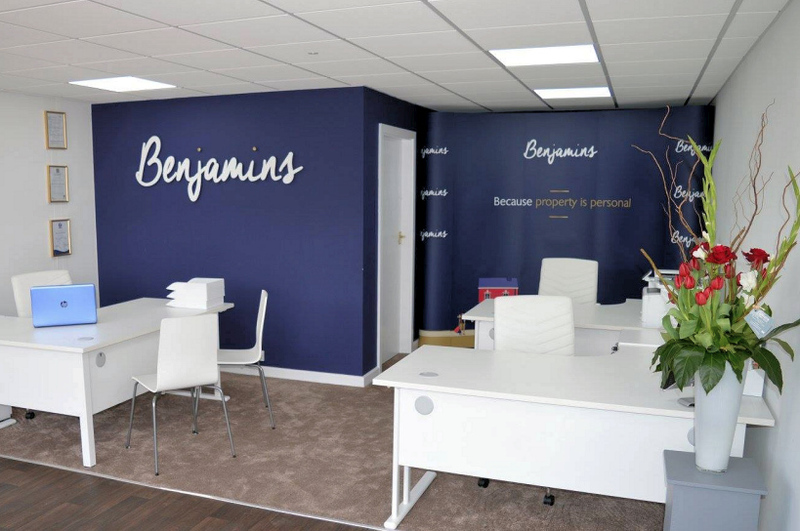 Benjamins are a specialist residential Estate & Letting Agent; based in Keyworth, Nottingham. 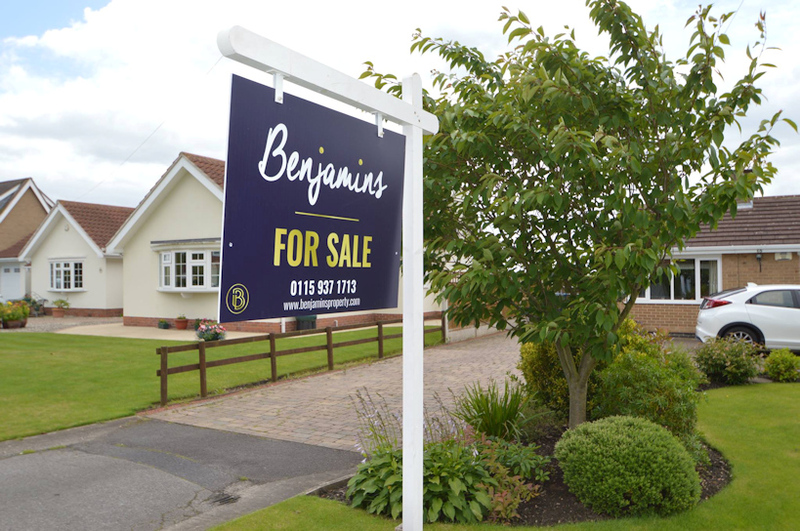 We aim to provide a different approach to selling your home, with an emphasis on good old fashioned good service. We pride ourselves in an honest & dedicated professional service to both landlords and tenants across the whole of Nottinghamshire & Leicestershire, to an industry that has been missing it for some time now! We're independent, which means we’re able to be much more flexible and adaptable in our entire approach. We offer that personal advice that you need when dealing with your property that you do not often receive from a corporate brand. With 2 generations of experience behind us managing commercial and residential property in Nottingham, we understand the needs of both sides of the Vendor - Buyer & Landlord - Tenant relationship. One of the motivations for setting up Benjamins is to develop trust, respect and a personal touch in this very people-oriented market. We are delighted to work alongside Vendors, Landlords and other companies who also take this approach. If you're lucky enough to find out about us, you'll soon realise you're onto good thing. At Benjamins, we want to ensure the time you spend with us is an experience you’ll remember for all the right reasons. If you need advice, or have any specific questions about our service, please do give us a call and we will be happy to arrange a no obligation meeting at a time that suits you best. Be it the most basic property sales question, detailed help with a portfolio or advice on property management in Nottingham & Leicester. 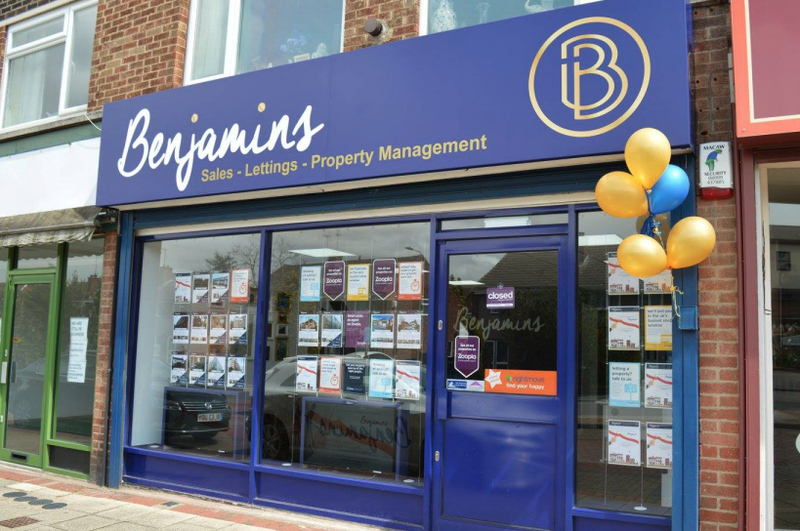 Benjamins is YOUR family run, Independent Estate Agent. Heavily ingrained within the communities that is helps support. Our directors are born raised in the villages of Keyworth & Ruddington. We also have experience helping to launch and train around 7 estate agents nationwide, in addition to managing commercial premises. We feel it is important all of our staff have a minimum of 2 years estate agency experience and on their way to national recognised training schemese... we believe quality counts.